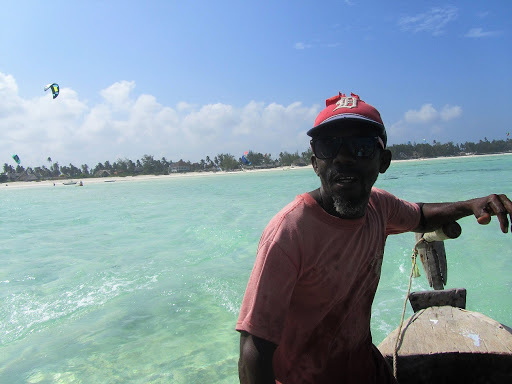 Regardless of information online that the reef in front of Paje is not that special we decided to book a snorkelling trip with Captain Sulemanin for some 15 USD. 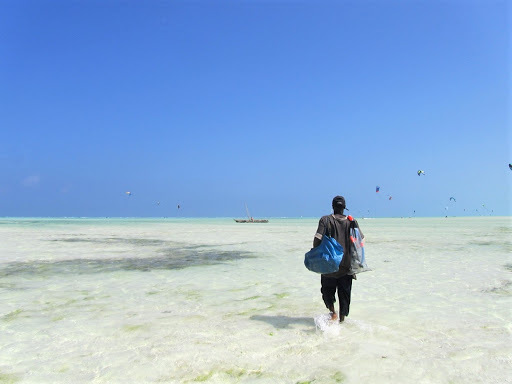 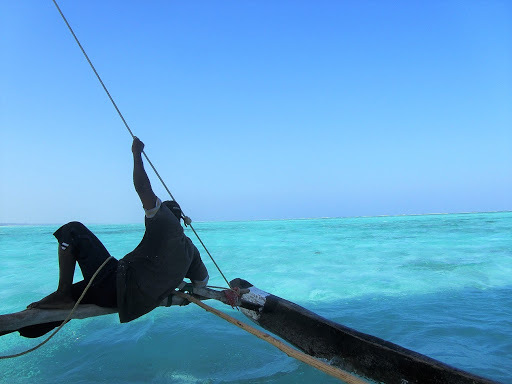 The trip to the reef was done on captain Sulemanis traditional sailing boat which was an experience on its own – highly recommended! 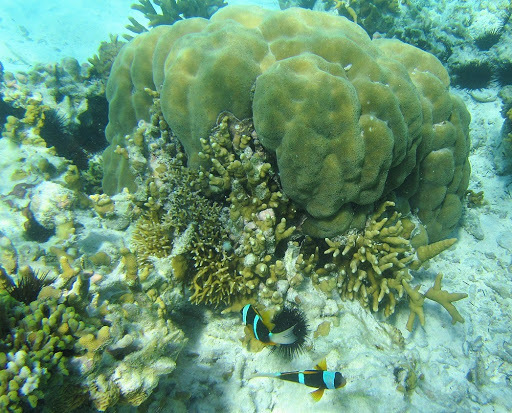 After fun time sailing the next positive surprise was the reef. 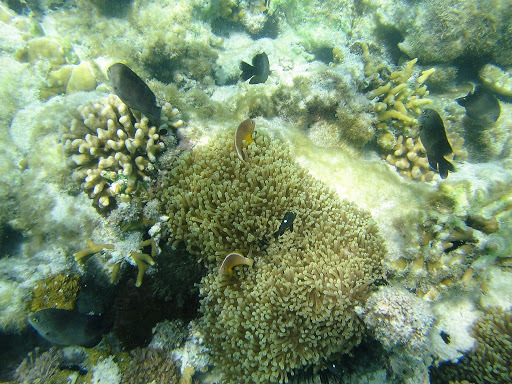 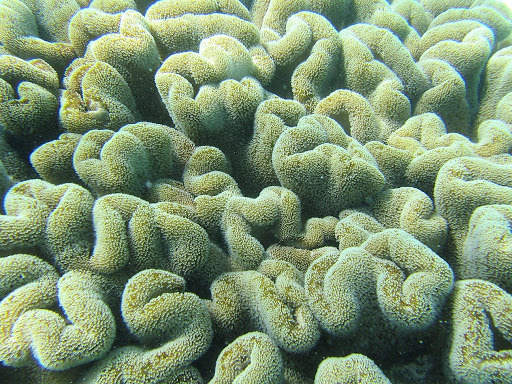 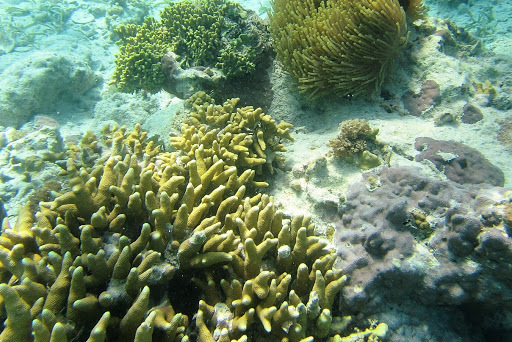 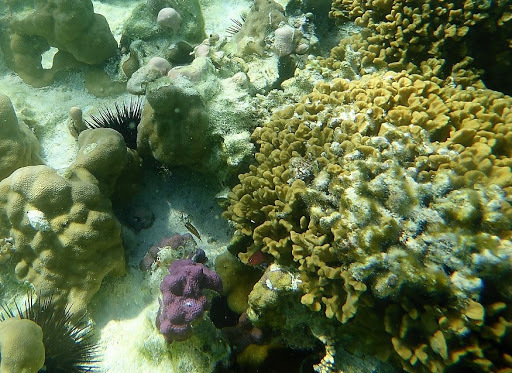 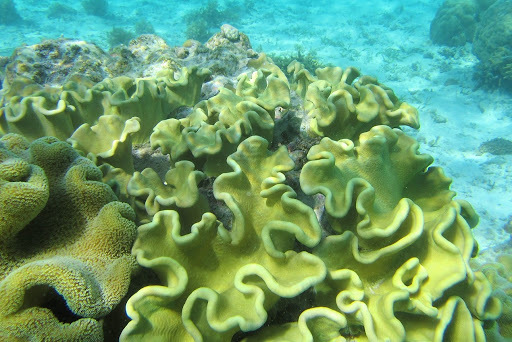 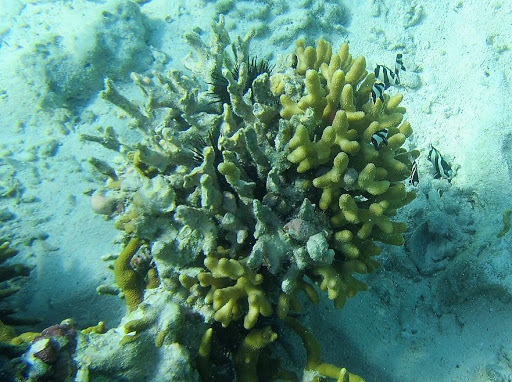 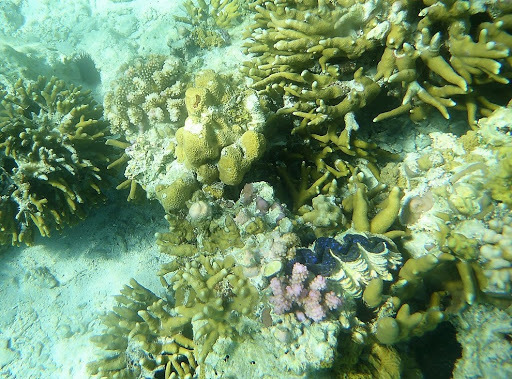 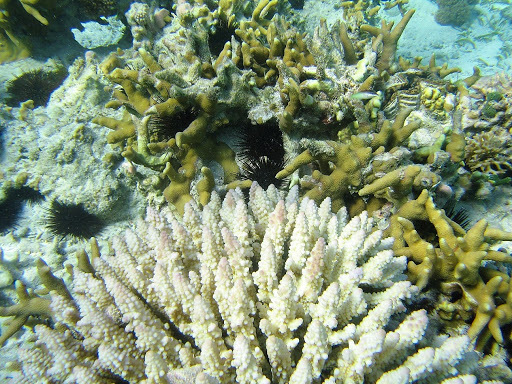 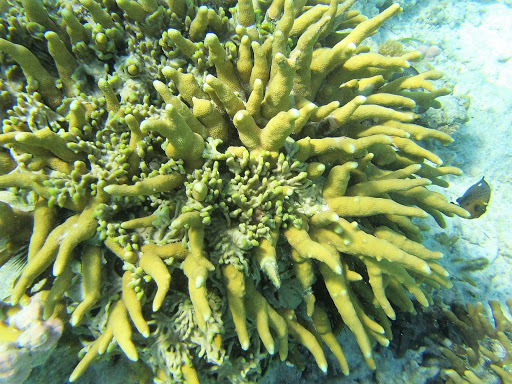 Yellow, white, pink, violet and other corals were everywhere! 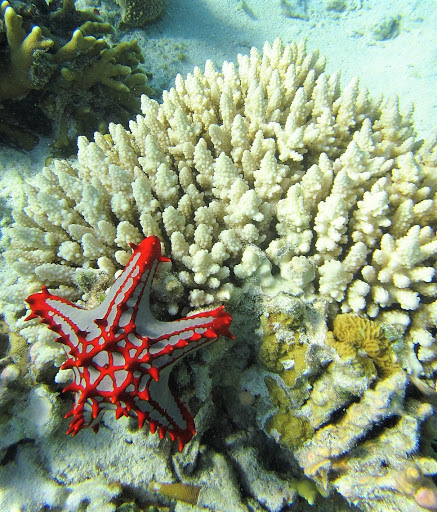 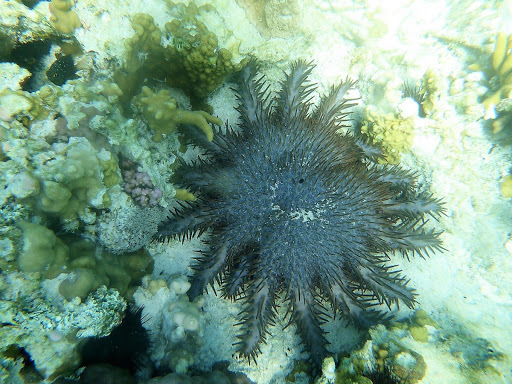 We also saw a lot of big and colourful starfish along with the regular fish. 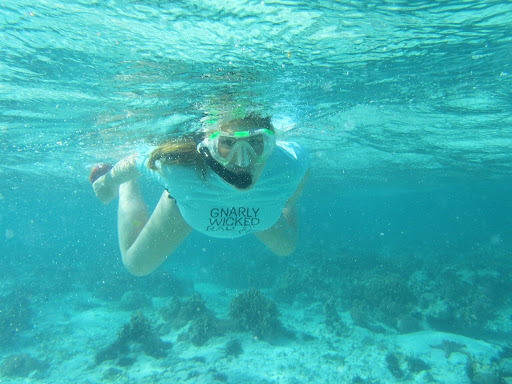 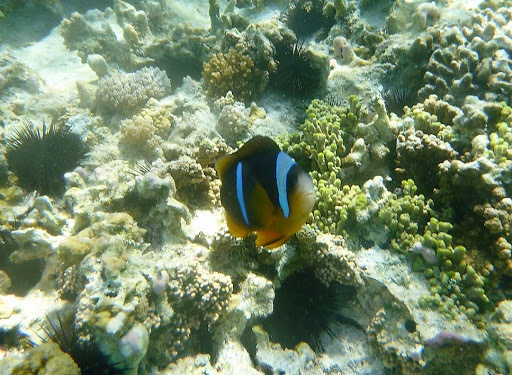 Given we were snorkelling on low tide we also got to see everything from very close distance.